V. Praia is a port on the island of Graciosa. 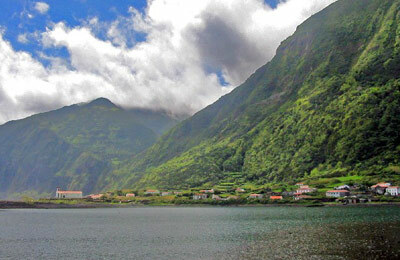 The island is part of the Azores, which is a group of nine islands 850 miles west of Portugal in the North Atlantic Ocean. Below, you can find all the Porto Horta ferry timetables, journey times as well as our best prices. V. Praia ferry port is very basic and is simply somewhere to jump on and off a ferry. 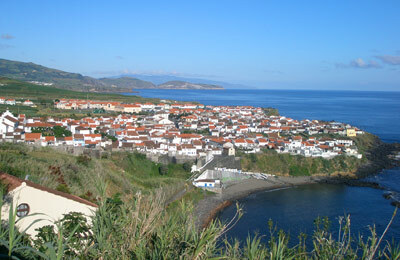 The town of Praia is very small, but does have somewhere to grab a bite to eat. V. Praia ferry port can be easily accessed via roads. There is one main road that will take you around the whole island. Public transport can be limited, but you should be able to find a taxi to take you to or from the port.